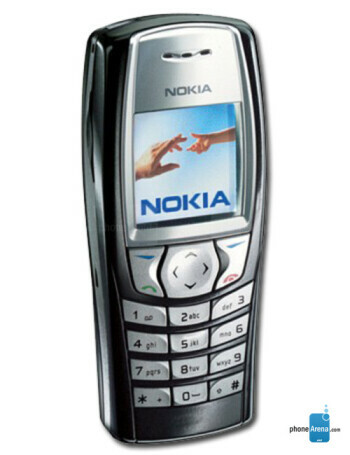 Nokia 6610i is the successor of 6610. The main new feature is CIF camera. 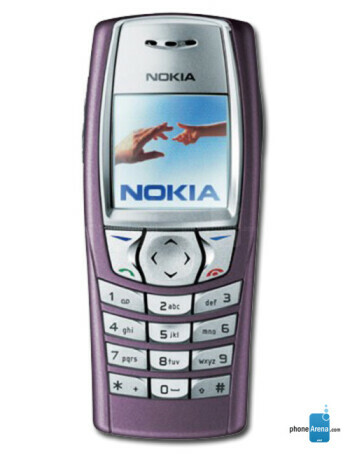 It also has 4 MB Memory.